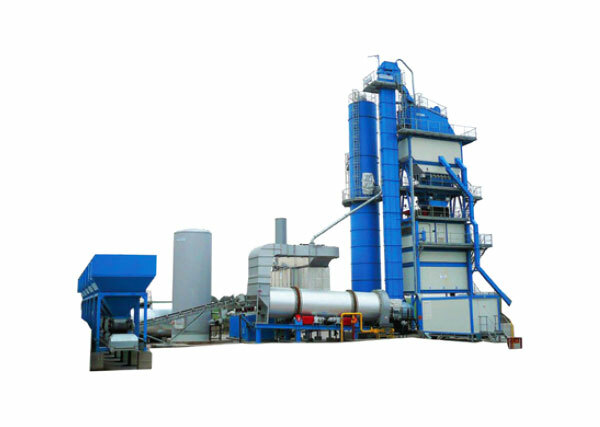 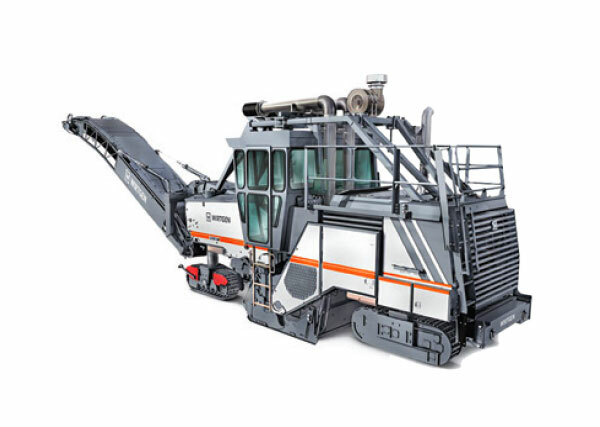 We provide equipment and support solutions to large owner and contract mining, mineral processing, small dry and alluvial mining, and cement and aggregate operations that range from load and haul, pit floor maintenance, ROM pad preparation, haul road construction, mobile crushing and screening, crusher loading, surface mining, and general civil and ancillary applications. 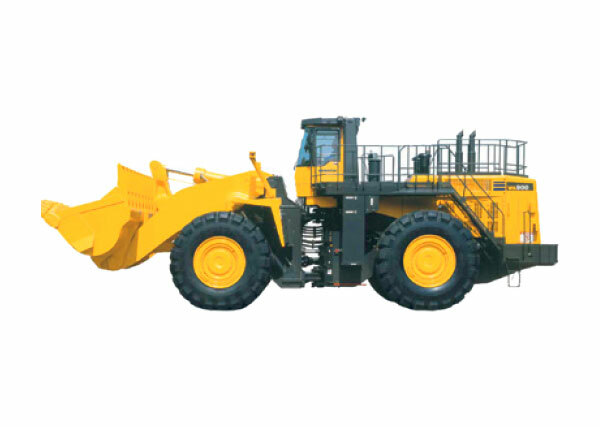 We can be present from exploration through to production providing an end-to-end equipment and after-sales solution ranging from fleet recommendations, life cycle costing, fleet sales, parts supply, warehouse management, maintenance planning, and dedicated site support, among others. 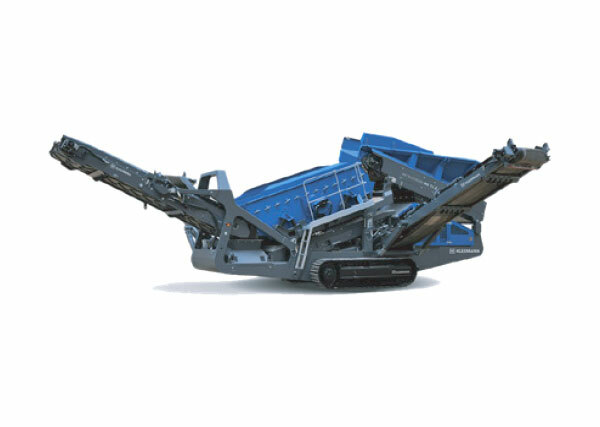 From full MARC contracts to parts supply and technical support, we understand the need to maximize availability and reliability while reducing cost per ton through continuous improvement. 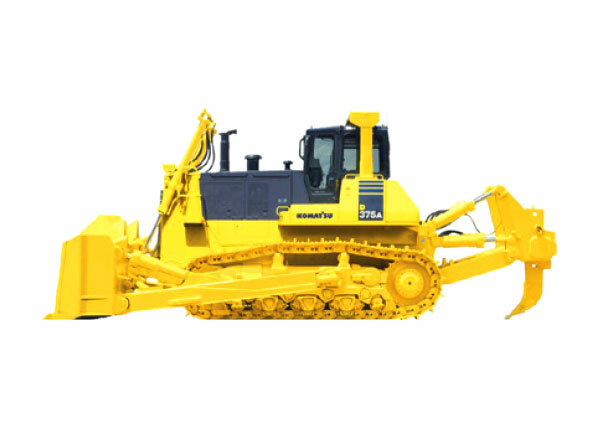 With operating weights from 9 to 106.8 tonnes, Komatsu dozers combine a comfortable operator environment with the latest bulldozer technology, giving excellent performance over the whole working cycle. 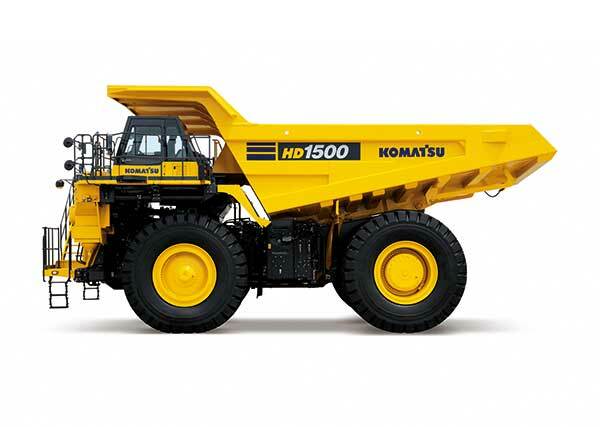 The unique undercarriage design makes Komatsu dozers the most efficient in their class. 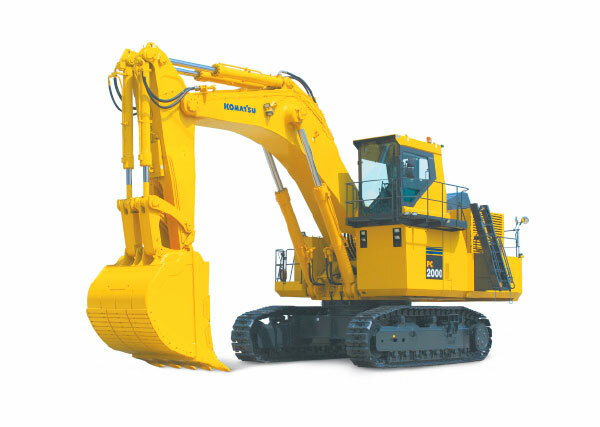 Komatsu’s crawler excavator and shovel range offers class-leading power output, stability, lifting capacity and operator comfort. 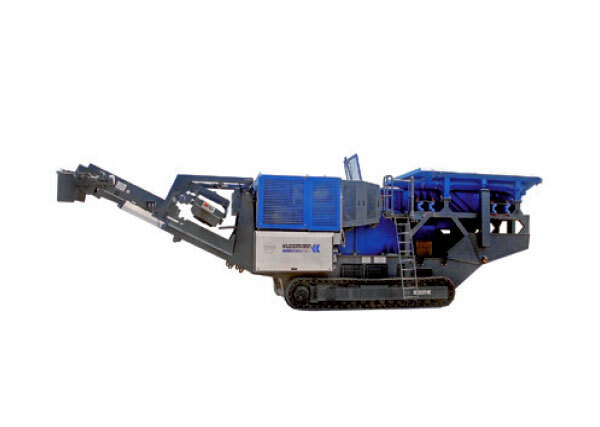 Our mining shovels and excavators are designed to optimize operating costs, and their robust structural design is developed from field experience and finite element analysis that provides dependability. 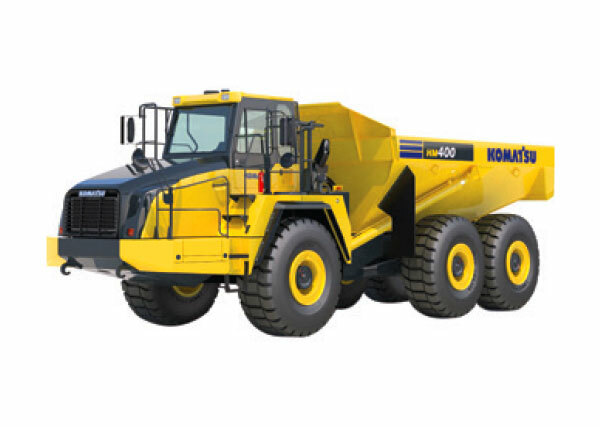 With bucket capacity from 1.4 to 25 m3 as standard, Komatsu wheel loaders have proven themselves worldwide as multi-purpose loaders in earthmoving operating, as prime movers in quarries and as superior comfort, productivity and long service life. 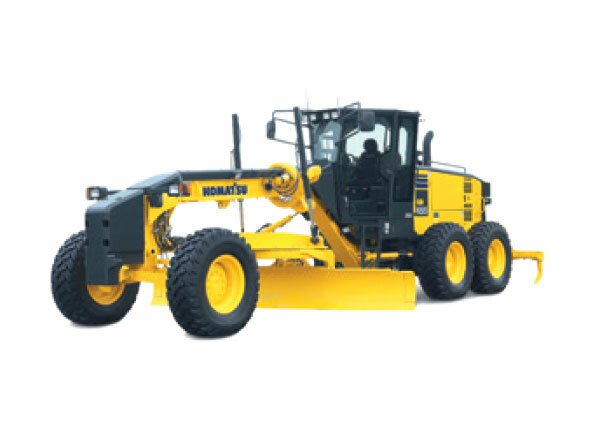 Komatsu graders feature the best cab visibility of any grader on the market, increased engine power, and all components are designed and manufactured by Komatsu, to ensure strong, durable and lasting performance. 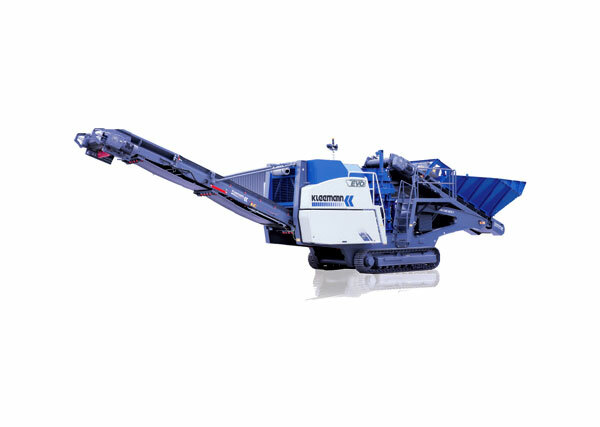 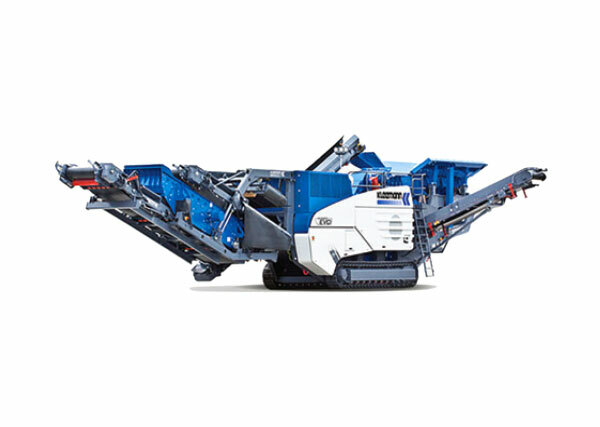 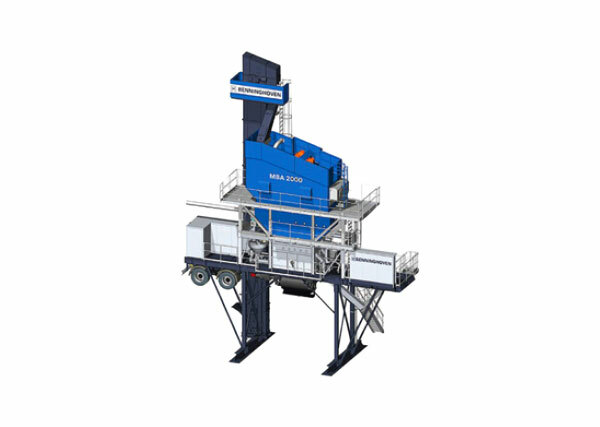 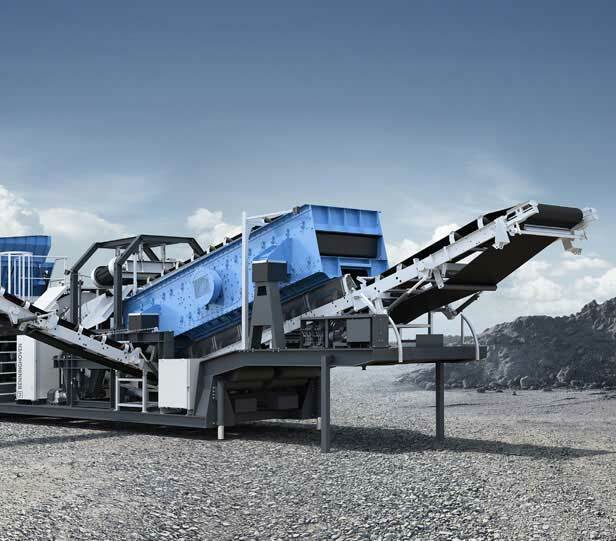 Wirtgen Surface Miners cut, crush and load hard rock and minerals in one operation without the need for drilling and blasting thus considerably increasing the utilization factor of deposits.